Buy Now! Try Sandbox Demo! 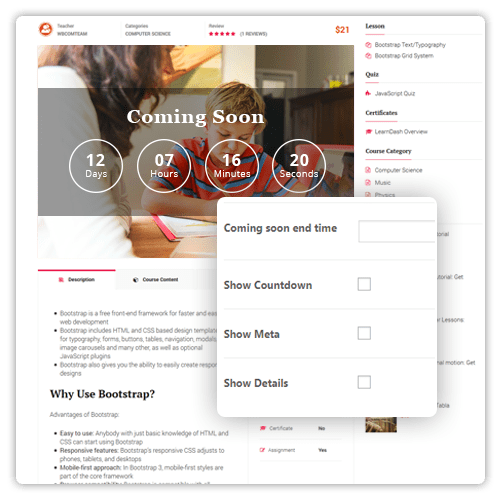 Creating an E-Learning website has never been easier with Learnmate — the easiest to use solution available. 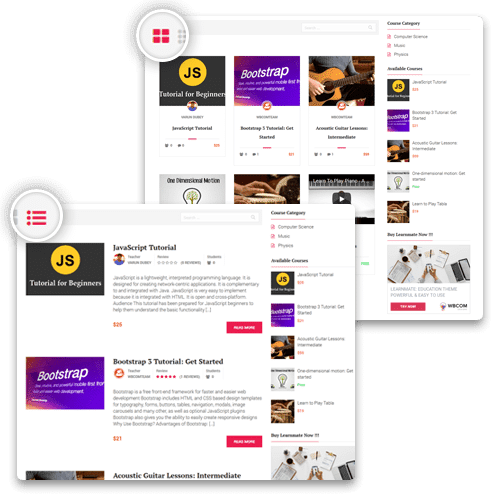 The Most Trusted WordPress LMS : The #1 choice of Fortune 500 companies, major universities, training organizations, and entrepreneurs worldwide for creating (and selling) their online courses. 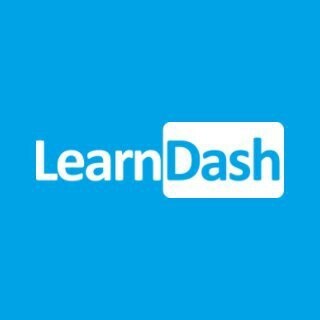 LeanDash : Enable core set of LearnDash plugins, feel the power of combination with LearnMate. 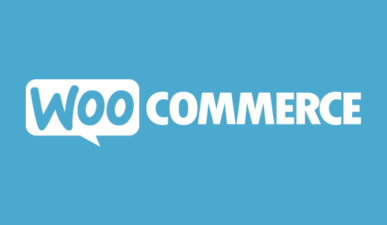 WooCommerce : The most customizable eCommerce platform for building your online business. 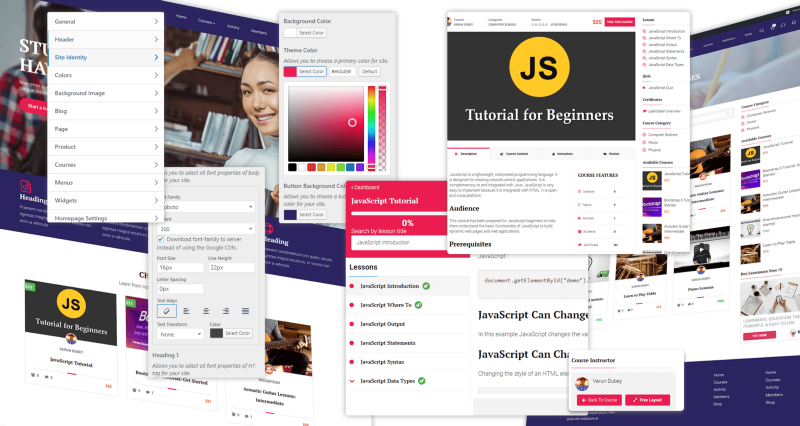 LearnDash has complete integration to sell courses as a product.This add-on allows you to sell your LearnDash created courses with the WooCommerce shopping cart. 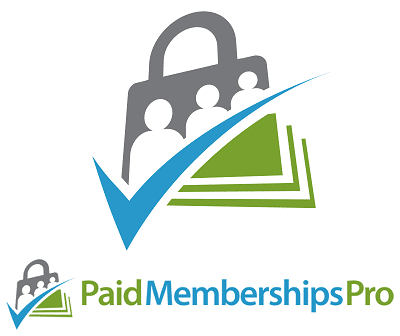 Paid Membership Pro : With this integration, you can create membership level access and associate the access levels to LearnDash courses. Customers are auto-enrolled into courses after signing-up for membership. 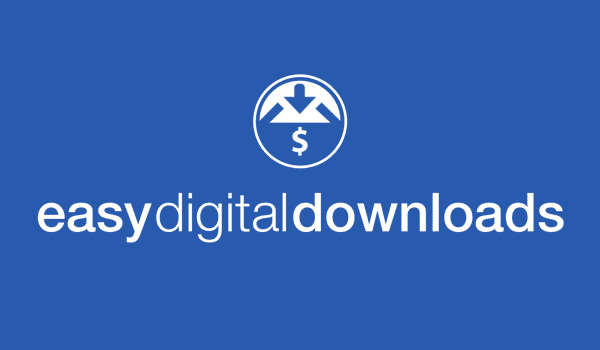 Easy Digital Downloads : Easy Digital Downloads is a popular shopping cart for WordPress with over 400,000 downloads. This integration makes it possible to sell LearnDash created courses using the Easy Digital Downloads shopping cart. Add credibility to your courses by allowing students to share their views about it. Why not let your students tell you what they liked and disliked about your course? 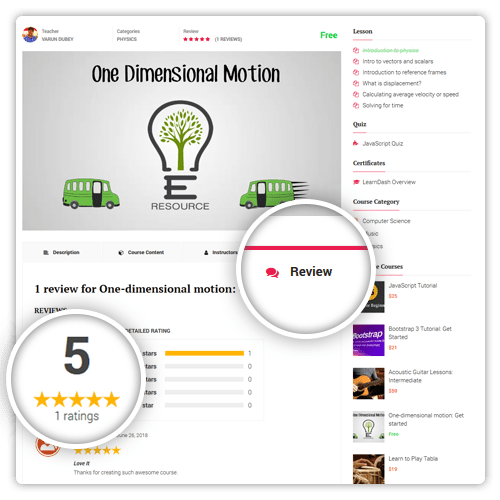 Learnmate comes with an inbuilt course review feature that allows your students to leave their ratings and reviews on the course they have taken. This review will also be visible to other students who are willing to take that particular course. Let’s smell reach before dish actually arrives. 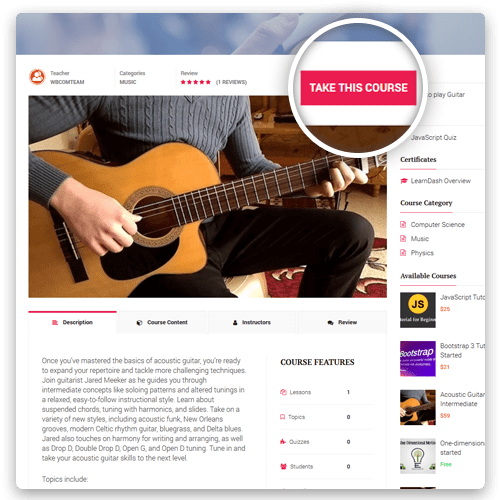 Learnmate comes with this feature so that you can publish your course without content by giving date of availability of the course and its price structure, etc. We are a bag full of features but the primary goal is reading the experience of students. So we have a feature that overlaps all other elegant feature and provide a content focused learning experience to students. One of the most important features of this theme is the Distraction Free Reading. You can now easily go through any lesson or topic without any other distraction. It will be shown on a big white screen for the ease of reading. So you can now easily read through your lessons with this distraction-free mode. You can also easily switch between free layout and the default one. Each element placed where it affects the most. To make course visibility easier and friendly for your users, Learnmate brings to you Grid and Listing Options. 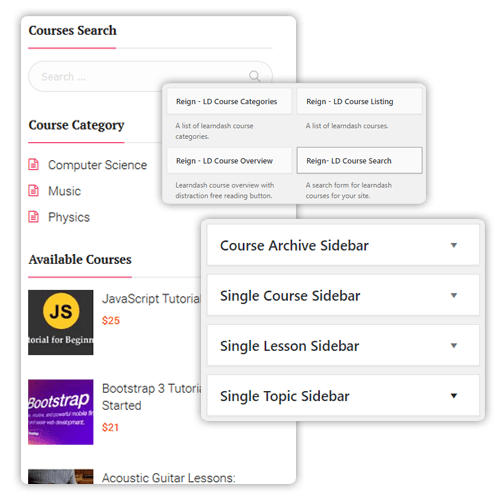 These options allow you to display your course in a grid as well as list layouts so that your visitors can easily navigate between the courses you offer. Take course accessibility to next level with our add-on widgets for Learndash. Dedicated widget area for Course Archive, Course Single Page, Lesson Single Page and Topic Single Page. A perfect canvas to say all you have. 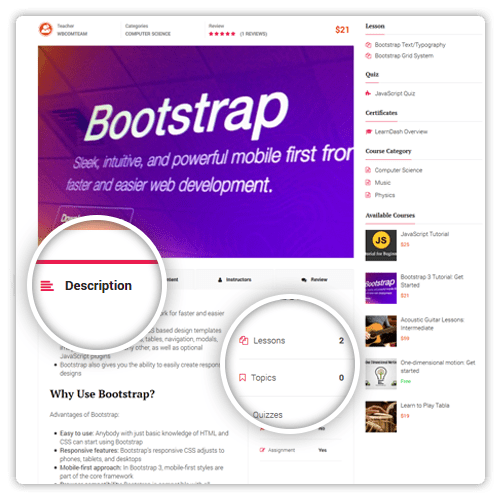 Not just introduce your course anymore… Let’s INTRODUCE them now. Show course feature, course content, instructor information and course reviews at one place. Impact right into the visitor’s mind and make them your student. Never settle for less. No more monotonous reading experience for students. Yes, you heard that correct, we have this… 1 click purchase option with EDD and WOO. Learnmate also supports PMPRO. Many more coming soon. 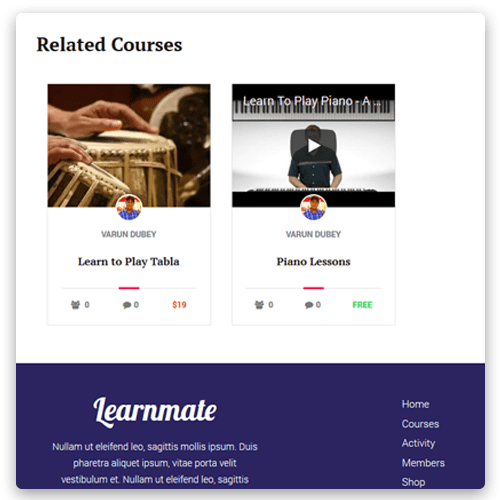 Now make studying online courses fun and distraction-free with our newly launched theme, Learnmate. 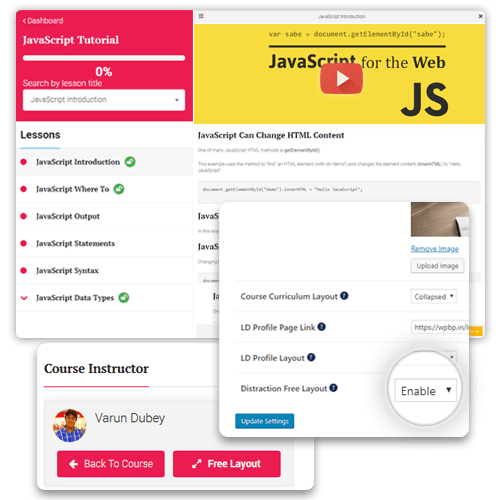 This theme offers you robust LMS experience with user-friendly UX and an amazing eLearning experience.